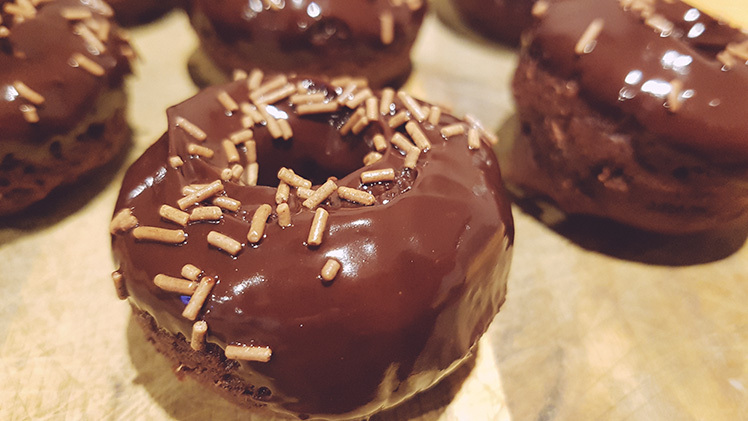 A delicious double chocolate baked doughnut with a hint of orange. 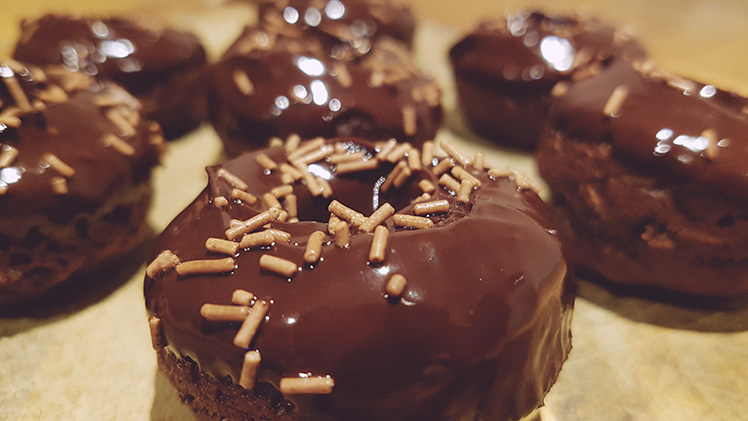 If you want a quick, homemade and great tasting sweet snack…these chocolate orange baked doughnuts are perfect. I whipped them up while the roast was in the oven so they were ready to eat as soon as dinner had gone down. 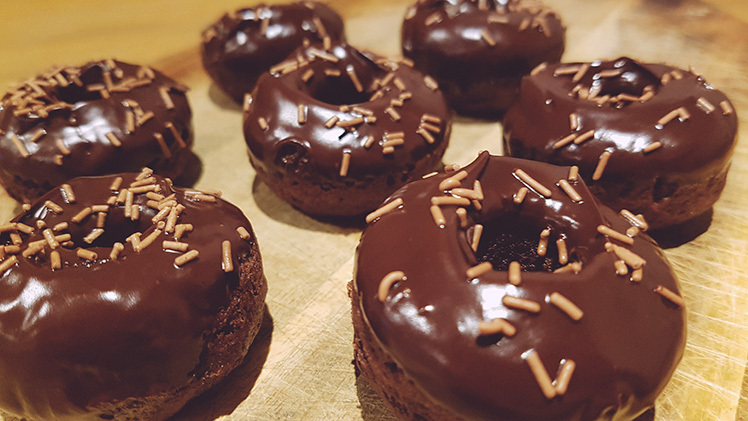 And baked doughnuts are a lot easier to make than fried doughnuts and a little better for you too! And that’s all there is to it! Thank you to Marsha’s baking addiction for the inspiration! 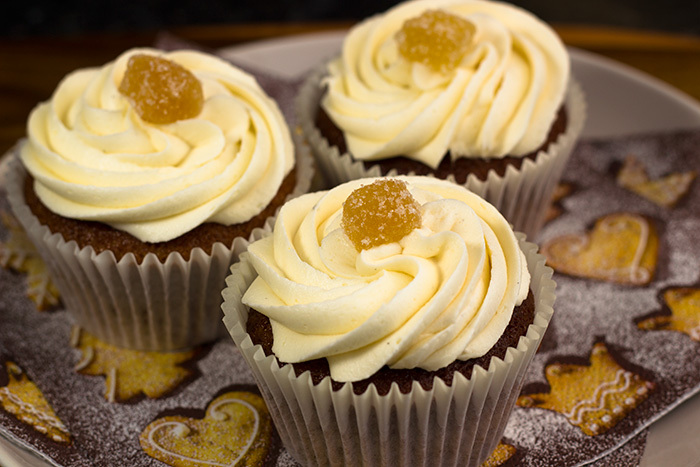 These will definintely be made again from my kitchen. I’ll be interested to know how they keep too…..not that there will be many left over! 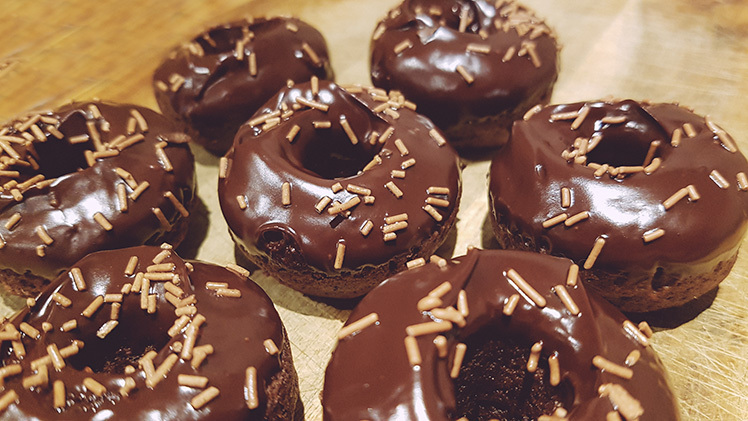 I only have a mini doughnut pan so the ones I made are pretty tiny, but you could also use a regular sized pan if you would prefer. The nutritional information below is based on the miniature servings.